Bone fractures due to osteoporosis very often have tragic consequences, with complications from hip fractures causing a mortality rate of 24%-30% during the first year following injury, and an almost 50% rate of permanent disability (Burge et al., 2007). Unfortunately the high cost and challenging side effects of the major osteoporosis drugs currently on the market lead to most osteoporosis cases going untreated or undertreated. Therefore there is an urgent need to find less expensive, effective, and well-tolerated strategies not only for treating osteoporosis after its onset, but in particular for preventing or slowing initial bone loss in the aging population. Nutritional supplementation with probiotics (viable microorganisms that provide a health benefit when ingested in adequate quantities) may represent one hopeful strategy in fighting bone loss, which can begin as early as age 40. 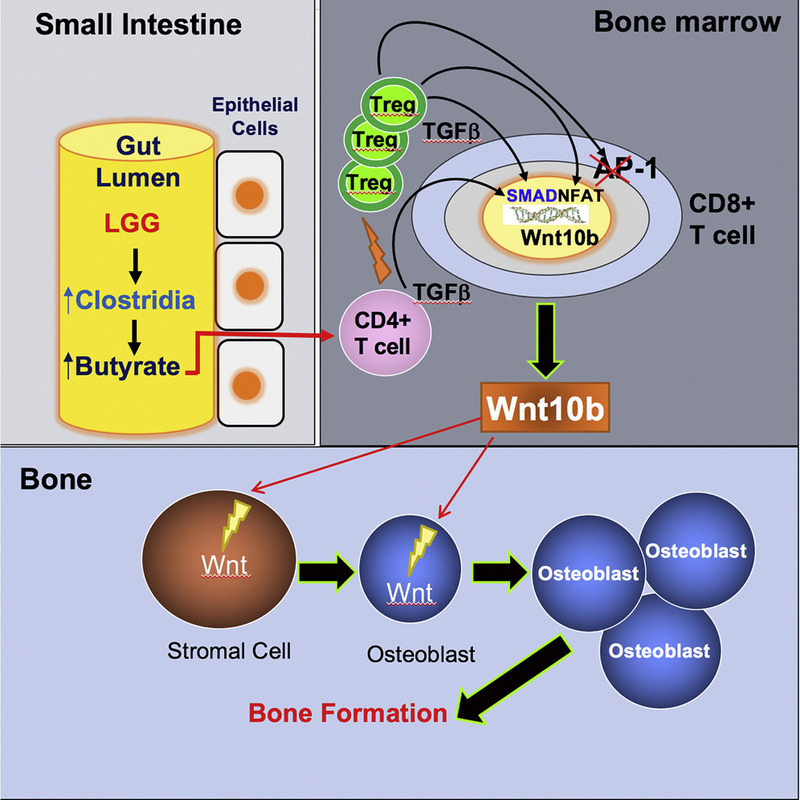 A recent study published in the journal Immunity tested the ability of the probiotic Lactobacillus rhamnosus GG (LGG) to enhance bone growth. The study, using laboratory mice, revealed that this probiotic stimulated the growth of gut bacteria that produce a particular metabolite called butyrate. 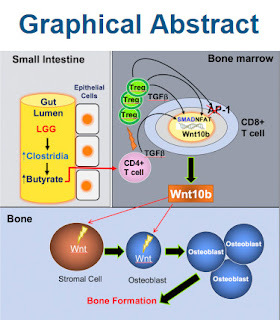 Butyrate, in turn, prompted T cells in bone marrow to produce a protein called Wnt10b, which is vital for bone growth (see graphical abstract). 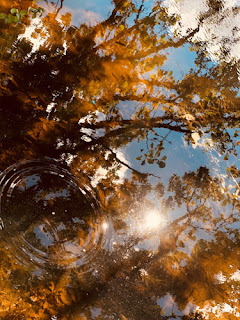 States the study's senior author, Roberto Pacifici: "We were surprised by the potency of the gut microbiome in regulating bone and by the complexity of the mechanism of action of probiotics." Human bone is not a static structure. Bone is made up of living tissue that is continuously being broken down and remade into new bone by the body. This natural rebuilding cycle is robust typically only through one's 20s. By around age 30, the body stops increasing bone mass, and beyond age 40, more bone is often being broken down than is being replaced. This slowdown tends to be more pronounced in women than men, and therefore older women are generally at higher risk of developing osteoporosis than men. Pacifici explains that his team's bone growth findings still need to be validated in human studies. If such studies are successful, this could lead to a promising and more affordable protocol through targeted probiotics for both optimizing skeletal development in young people and helping to prevent osteoporosis in older people. 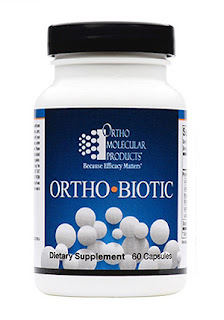 I recommend Ortho Molecular's Ortho Biotic oral supplement as a trusted source of the Lactobacillus rhamnosus probiotic which was tested in this study. More broadly, I highly recommend this product's overall proprietary blend of probiotics to many of my clients, especially those with digestive difficulties and those using enemas as part of a colon cleanse regimen. Ortho Biotic has guaranteed potency at ingestion, and has been scientifically formulated for room temperature storage. No is refrigeration needed.